The goal of Presidential Limousines is to be the premier coach service and party bus rental in the greater St. Louis area. 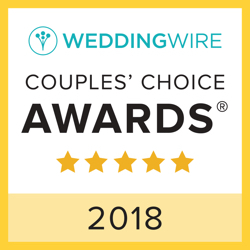 We were voted “BEST OF” in Transportation by St. Louis brides in “The Knot.” By combining our taste for luxury with a passion for fun, we guarantee you an experience that is comfortable and glamorous. We are courteous, flexible, and readily available for any event in any season.